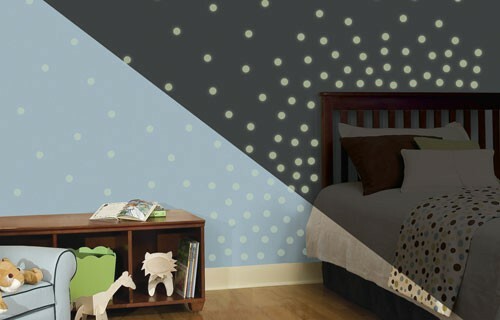 Give your child something cool to look at every night before they close their eyes to sleep with these fun Glow In The Dark Dots wall stickers. Upgrade your little one’s night light into something more spectacular. If your child is scared of the dark, these wall stickers are sure to captivate their eyes making them forget about their fear. 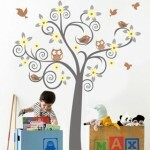 Decorate a playroom, movie room, bedroom and more with these unique wall decals. Number of Wall Decals: Each Glow In The Dark Dots wall decal package comes with enough dots to decorate multiple walls in a room, let alone more than one room. 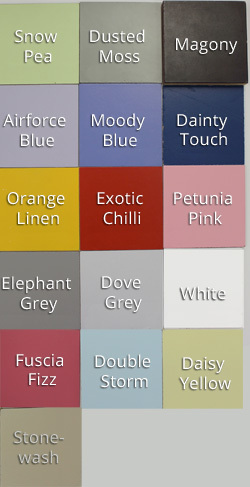 Included is four sheets of Glow In The Dark Dots wall decals for a total of 180 dots.